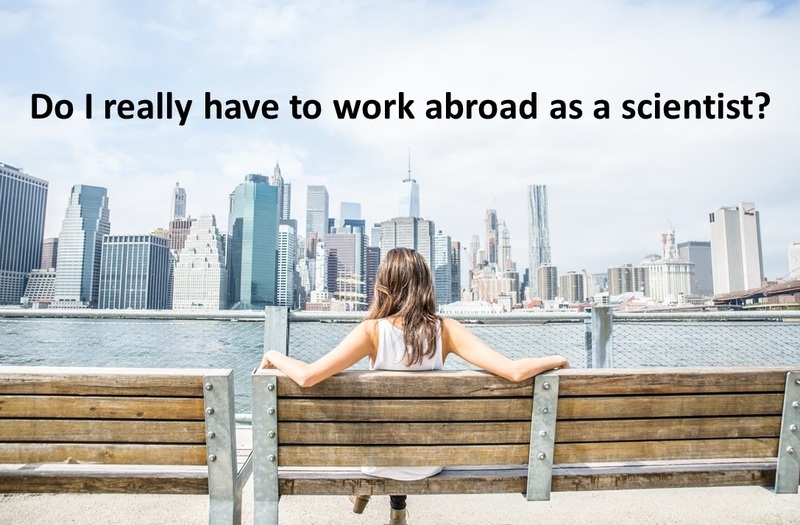 Young scientists often get the advice that they *must* work abroad for several years to pursue a career in science. But is this really true? There are multiple arguments for and against this often-heard advice. There are many good reasons to go abroad. However, there are also a couple of unpleasant side-effects of mobility nobody dares to talk about such as starting a life from scratch, losing contact with your family and friends, putting tension on your relationship and experiencing discrimination, xenophobia and racism. Read more here: 9 reasons not to go abroad – and how to handle them! If you consider to work abroad or if you have doubts read through the following pros and cons to make a balanced decision. Ideally discuss your motivations and doubts with at least three persons you trust. The most important reason to work abroad is that you will definitely broaden your horizon. You will integrate into a new culture, experience new working environments and make new friends. You may reflect on your own cultural traditions because you suddenly realize that many things you take for granted are not at all self-evident for people from another culture including simple things like how to eat, how to show affection and how to behave in traffic. Thus, you will improve your adaptability, flexibility and communication skills. This will help you to understand how relative your own and other people’s values can be and how to negotiate between different ideas of what is right and wrong, what is good and bad behaviour and how to live your life. Working abroad increases your stress resistance, improves your ability to solve problems and to improvise. Since many things are not self-evident when you live in another country you have to solve a lot of small and intermediate problems as simple as opening a bank account or as difficult as handling xenophobia. This will make you stronger and more self-confident because you will solve a lot of these problems in a very short period of time. Without any doubt living and working abroad can be very exciting. 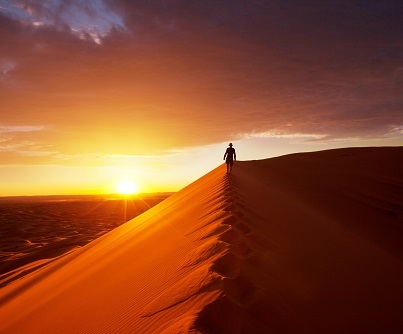 You may chose exotic destinations (the Antarctic or the Sahara) or exotic activities (life extension, exoskeleton robotics or space travel) which will be fantastic memories for the rest of your life. If you want to become an expert in tropical diseases, marine biology of the Antarctic or developmental aid in the South-East Sahara it will help your personal and professional development dramatically to work there. English is the international language of science. Thus, – if you are not a native speaker – you will definitely improve your English by living in an English speaking country such as the UK, the US, Australia (or even the Philippines). In other countries you may do great research but your English may even deteriorate because everybody speaks ‘international English’ which is a charming term for bad English with simplified grammar. However, if you want to live in France for the rest of your life, working in a French-speaking country and learning French is a clever move. Whatever your future job will be – it is always an advantage to have a broad international network. If you work abroad you will not only get to know a lot of local persons but also other foreigners who work abroad with a similar motivation. Thus, when you leave you will know a lot of people from several other countries. If you want to become a professor it is nearly obligatory to work abroad. Read more here: How to become a professor. Most academic research institutions highly value international experiences because a scientist who has experienced the culture of other laboratories, different leadership styles and cultural challenges (including feeling lost or experiencing xenophobia) normally develops a much broader view on science and cultural differences and understands better the challenges that young foreigners working in his/her lab will face. Briefly, you become a better leader because you are able to look through the eyes of persons from a different culture. There are many prestigious universities which explicitly demand international mobility from their young professors and do *not* select candidates without international research experiences. This is a no-brainer: If you want to work for an international corporation or an international institution (for example the European commission or other policy makers) you will be expected to have international experience. These were 8 healthy motivations to work abroad, however, there are sometimes strong arguments against working abroad. Why shouldn’t you go abroad? If you have no plan, no motivation and no good reason you should definitely not go – even if all your colleagues or friends are going. 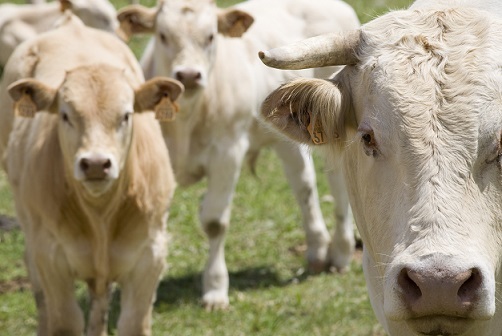 Do not follow the herd. The probability that you will experience it as unpleasant is high. If you are not convinced and somebody else pushed you to go, reflect carefully whether it is really useful for you and your career to work abroad. If your family pushes you, discuss carefully why they want you to leave the country. If your supervisor pushes you, analyse carefully what is at stake for him or her, maybe they have a hidden agenda. Do not go abroad if you do not have a good plan. From personal experience I know that leaving your child or children behind is a bad idea. You will never catch up the time with your child growing up. These years are lost. Being an absent parent is bad for your child and cannot be compensated by having “really fantastic bonding time” during a skype meeting, a weekend, once a month or every 6 months. If your partner pushes you to go abroad together you should carefully analyse the economic and emotional costs. It may be a fantastic experience which may strengthen the relationship. However, if one of you leaves the country you will put serious strain on your relationship. Skype is not a compensation for hugging your partner. However, your relationship may survive (and even get stronger) when you are away for only one or two years. Read more here: 9 reasons not to go abroad – and how to handle them! If you are in the middle of building a business (locally or online) it may be the wrong moment to go abroad. Working abroad always means that you have to learn many things again such as how any kind of administration works (banking, passport, visa etc.) and your technical possibilities may be limited (internet access, legal help etc.). This may substantially delay the success of your business. 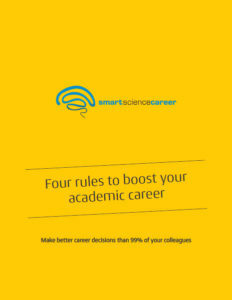 Analyse carefully whether it really serves your career. If you want to become a professor or work for an international institution there is not much doubt. But if you want to build a local farm for organic food or any other kind of local activity it may not be the highest priority to work abroad. However, the older you get the more obligations you have (family, local network, local career) which may limit your future possibilities to make up leeway. In summary, there are multiple arguments for and against working abroad. Discuss carefully with all relevant people whether it is worth it and ask at least 5 persons in and outside your field about their experiences. PreviousFunding – should I submit grant proposals under my supervisor’s name?